Advertised for tonight’s WWE Smackdown Live from Oakland is AJ Styles defending the WWE United States Championship against Baron Corbin in an Open Challenge match. 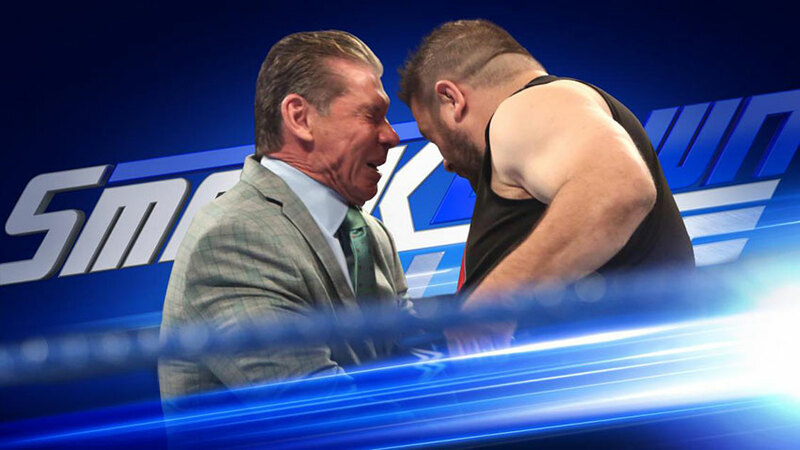 Also scheduled for the show is the fallout from last week’s attack by Kevin Owens on Vince McMahon, WWE Smackdown Women’s Champion Natalya will be holding a “Celebration of Women” segment and WWE Champion Jinder Mahal will address Shinsuke Nakamura again. Wrestleview.com will have coverage of Smackdown Live tonight at 8:00 p.m. ET (7:00 CT). Advertised for tonight’s WWE 205 Live on the WWE Network is face-to-face meeting between Neville and Enzo Amore at 10:00 p.m. ET (9:00 CT). Neville defends the WWE Cruiserweight Title against Amore at No Mercy on Sunday.